A market leading financial services company are looking for an experienced Operations Manager to join their leading contact centre. The successful candidate will be responsible for the day to day delivery of the operational plan and putting the Customer First. You will be coaching and supporting teams to drive performance through behaviours and great conversations. You will report into the Head of Site and will be responsible for the Team Leaders of the Contact Centre. The aim of the role is to lead the culture, pace and tone of the environment by coaching and mentoring future leaders as opposed to managing people via tasks, targets and processes. You will be driving a culture of achievement, positive support and motivation. As a successful Operations Manager, you will contribute to the high performance and continuous improvement across the Contact Centre through sharing learnings and best practice and creating an effective feedback loop to bring improvements. As Operations Manager, you will need to know your people, recognise potential, understand strengths and development areas and coach and support the Team Leaders to grow their leadership capability. • Strong leadership skills with excellent communication. 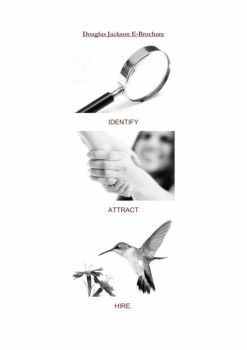 • Excellent negotiation and influencing skills. • Knowledge of operational management and best practice. • Strong external networking skills. • Proven experience to deliver results to time and targets, managing KPIs to continuously improve performance.